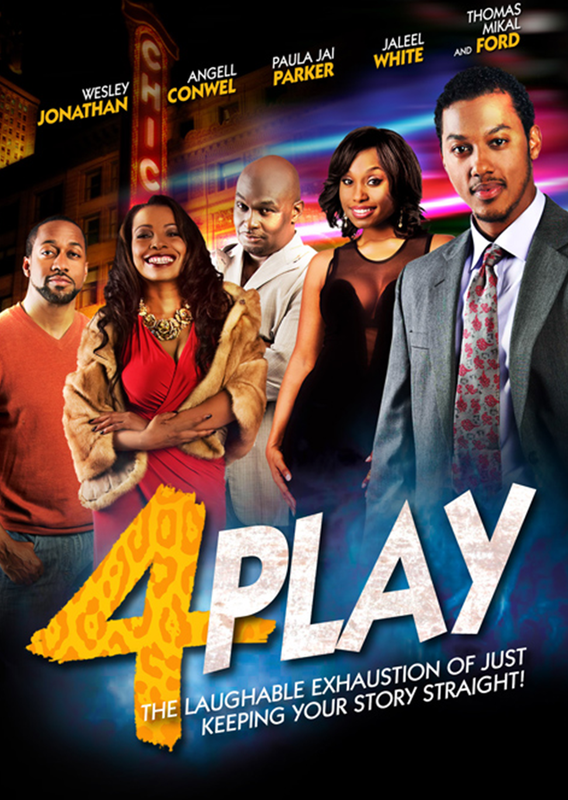 Todd (Wesley Jonathan) is at the top of his game. He has a great job, great friends and owns a lounge that attracts the biggest names in entertainment and hosts some of the finest women in midtown Chicago. Unsatisfied with his prior romantic achievements, Todd goes on a quest to date three women at one time. Little does he know, all three women share a common bond, and the aftermath ends up being more than he could ever bargain for.